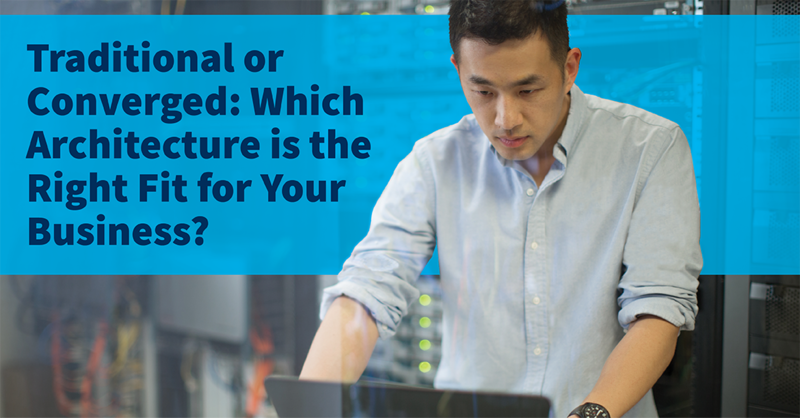 Traditional or Converged: Which Architecture is the Right Fit for Your Business? 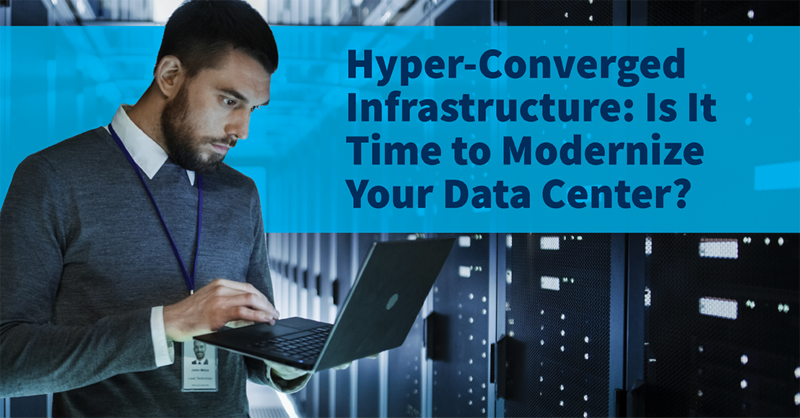 If you’re struggling to meet today’s demanding business requirements with your traditional compute architecture, it may be time to move to a converged architecture. Why? 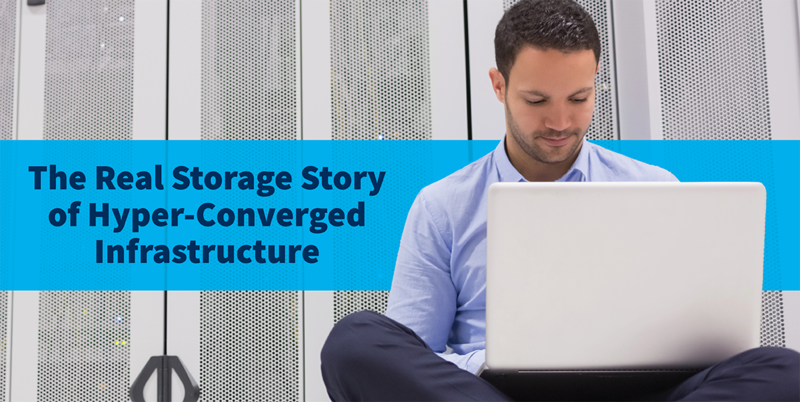 Let’s begin with a discussion of the high-level differences between traditional and converged architectures. We’ll then explore the pros and cons of each approach. 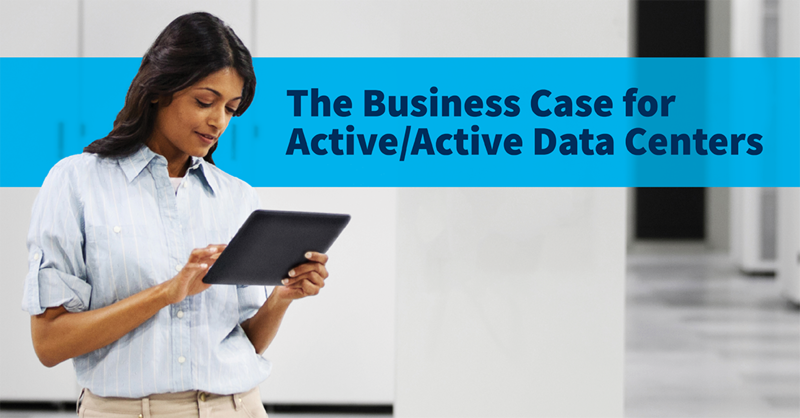 The discussion around active/active data centers can dovetail into a great number of conversations, from business processes to facilities management. 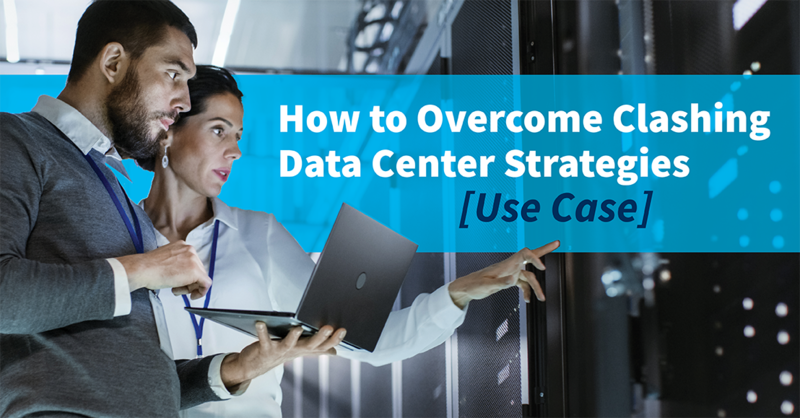 Before engaging in such conversations, it’s important that you begin with an understanding of the business requirements that necessitate the implementation of active/active data centers so that you can determine if such an approach will align with your data center and overall business strategies. Is Your Data Worth Protecting At All Costs? When it comes to protecting your data, having a single strategy is often not enough. 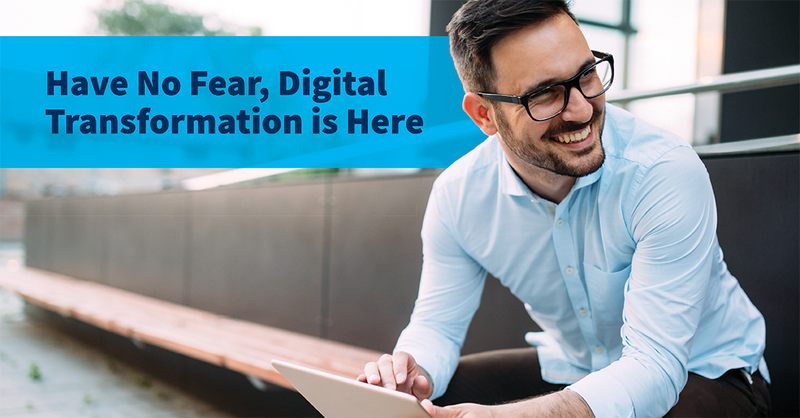 To combat the many different types of threats to your data, you should be prepared with a variety of means to protect your data. This begins with each business unit internally understanding its Recovery Time Objective (RTO), Recovery Point Objective (RPO), and availability needs. 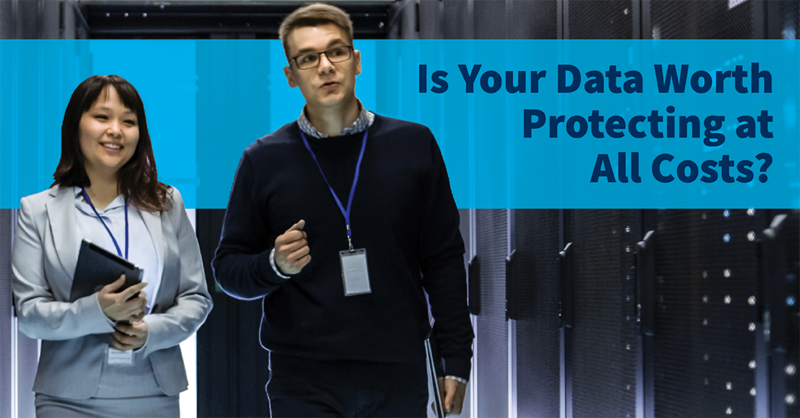 Once these items have been documented, we can determine which data protection strategies are the best fit for your environment. Acquisitions can present a variety of challenges. When two companies have very different cultures, it can be difficult to bring them together in a way that satisfies employees from both original companies. 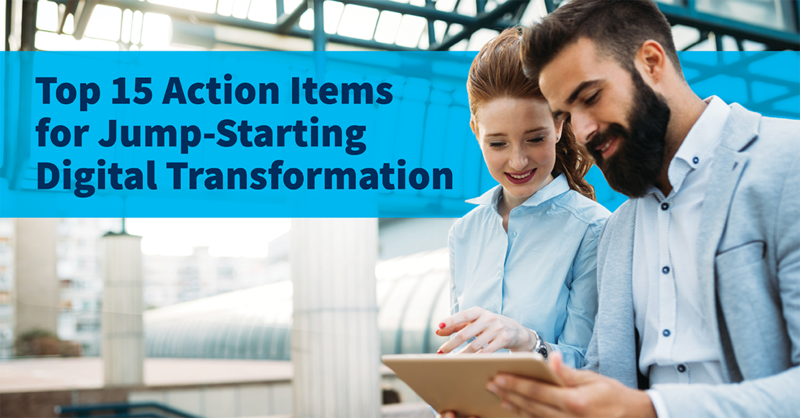 Productivity can suffer when employees are stripped of the tools that help them do their jobs effectively.